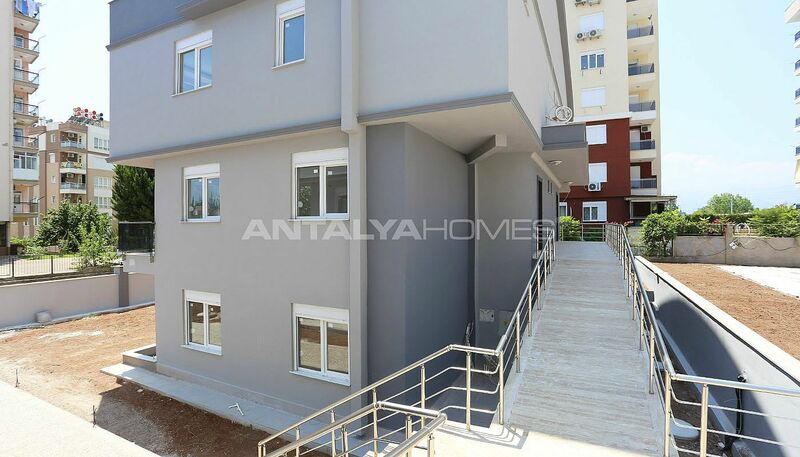 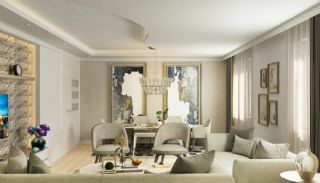 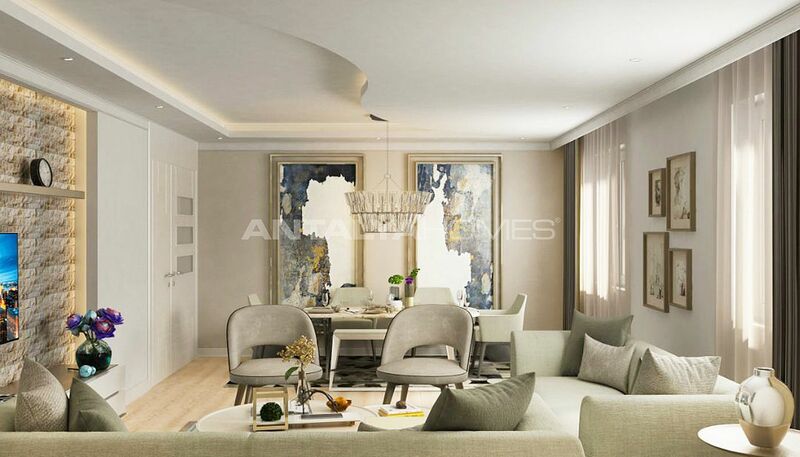 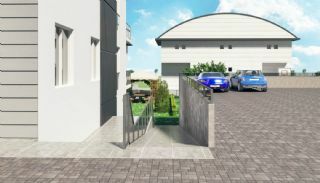 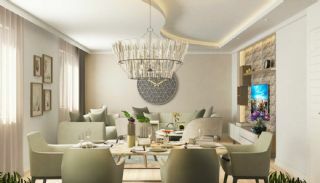 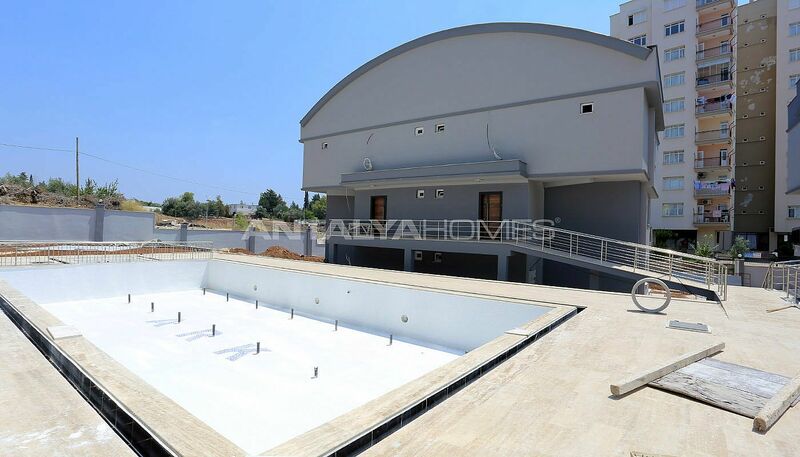 Exclusive villas are located in Duralilar Neighborhood, Kepez, Antalya. This region is developing fastly day by day. Investors and buyers preferred this region thanks to its profitable investment opportunity. 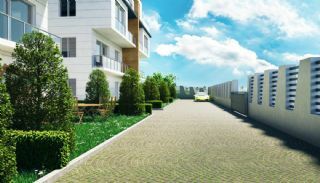 The new property projects revive this region. 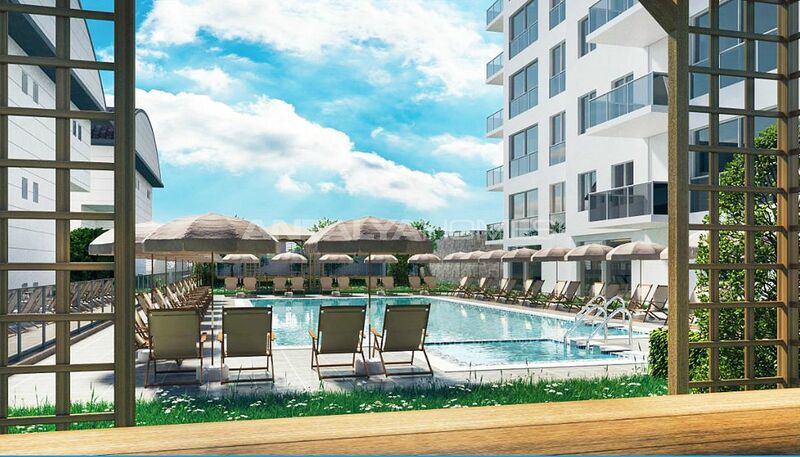 The region offers you calmness and peaceful life. 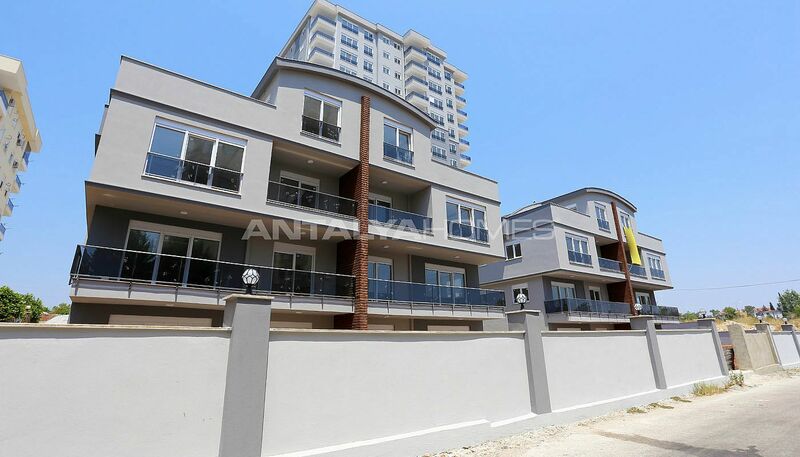 Antalya villas are 6 km to Konyaaltı Beach, 11 km to the city center, 7 km to Erasta Shopping Mall, 7 km to Antalya Aquarium, 5 km to Antalya Bus Terminal and 22 km to the International Antalya Airport. 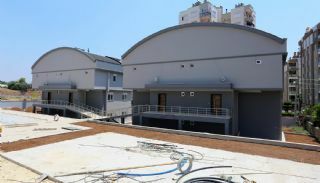 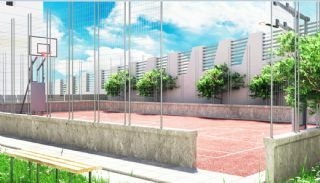 The complex is built on 4.100 m² construction area. 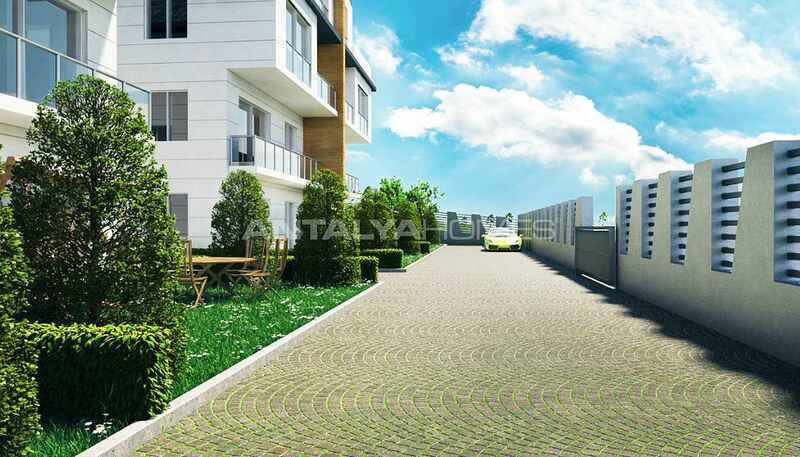 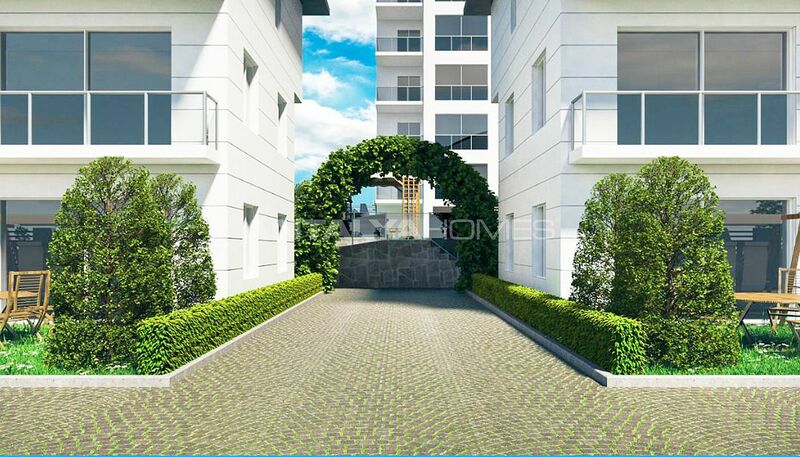 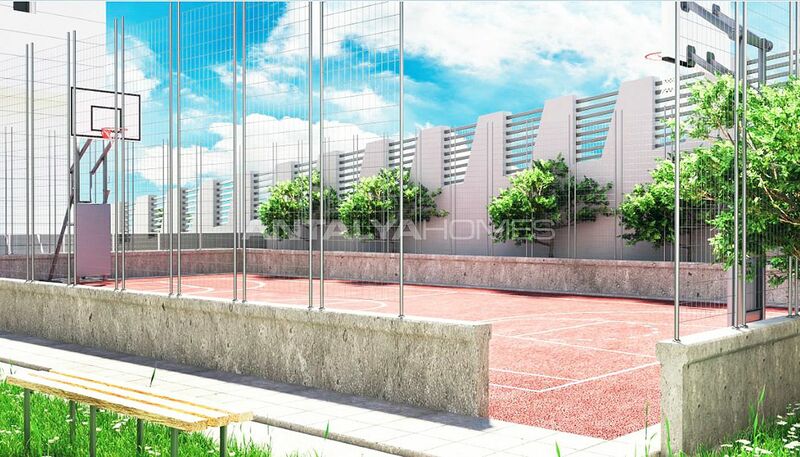 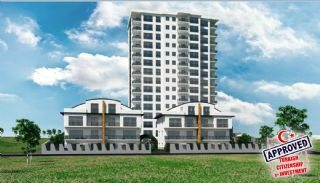 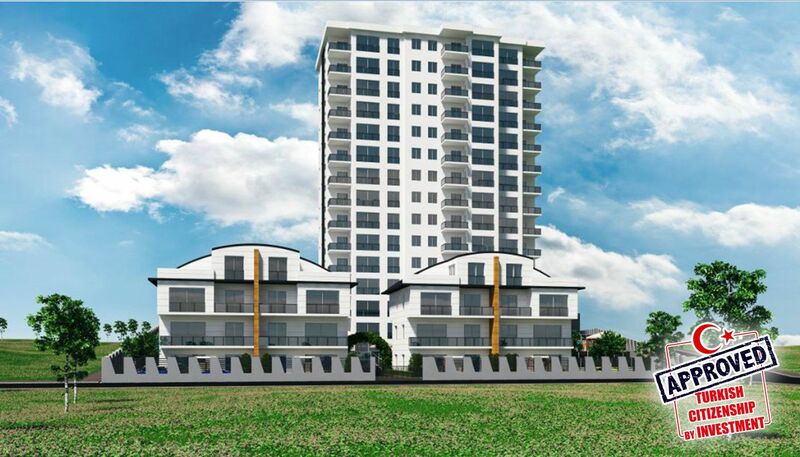 This complex consists of a single block with 15-storey and a total of 45 apartments & 4 villas. 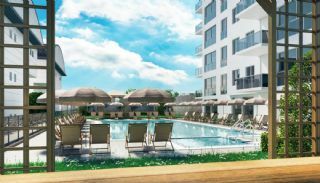 There are many special facilities like a swimming pool, fitness center, basketball field, children’s playground, camellias, car parking area for each apartment and villa, 2 lifts and 24/7 security in the complex. 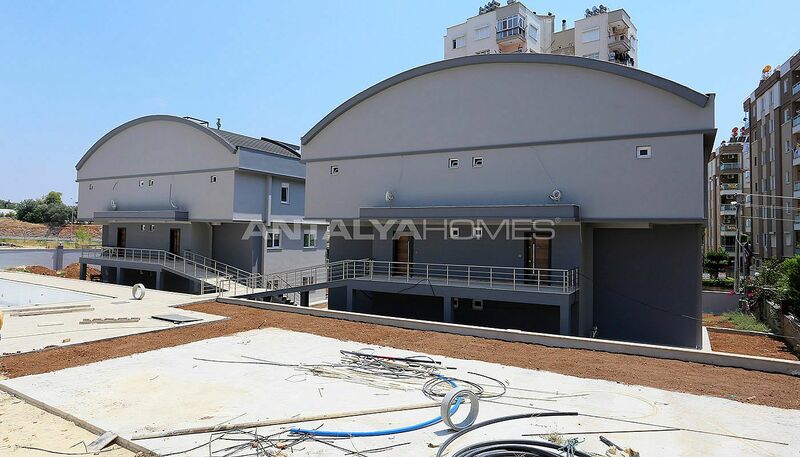 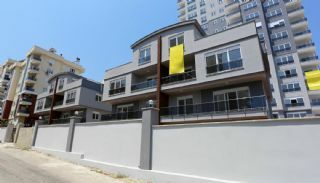 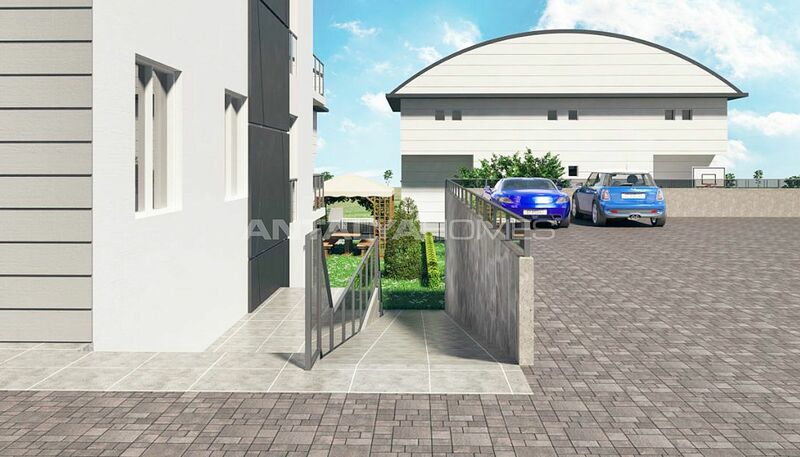 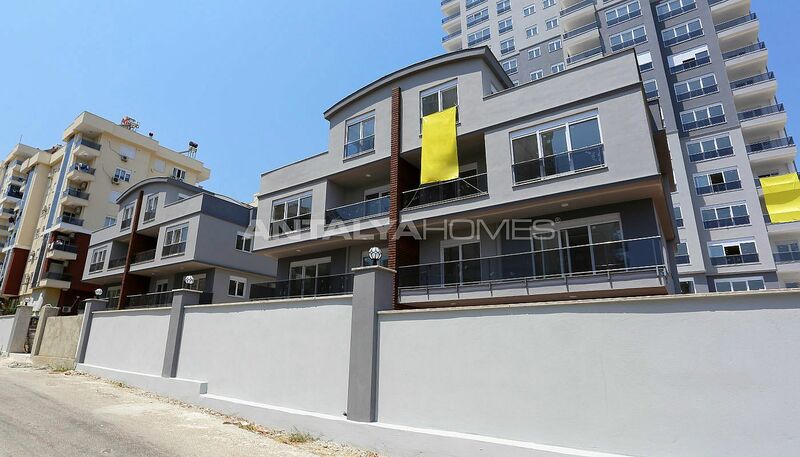 4 bedroom triplex villas are 250 m² with 2 living rooms, a separate kitchen, 5 bathrooms and 2 balconies. 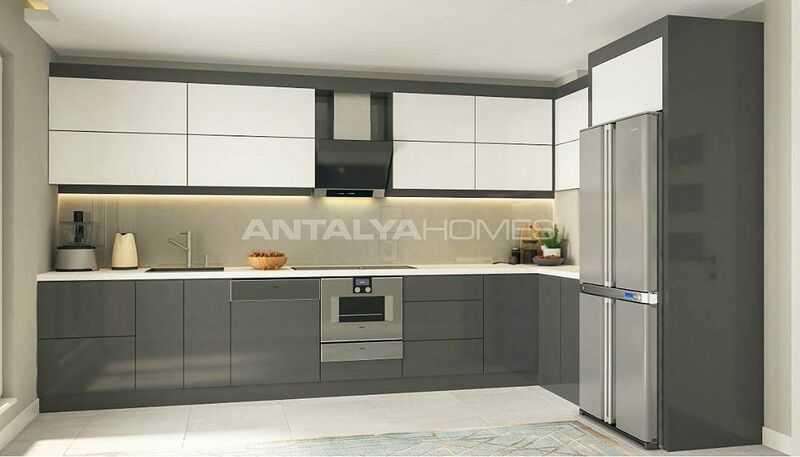 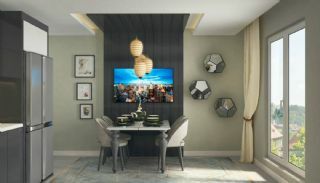 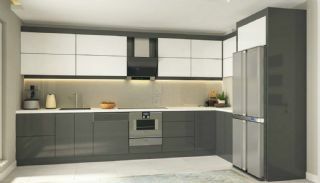 Brand-new twin villas are equipped with quality materials and features like kitchen appliances, underfloor heating system, cloakroom, laminate flooring, blinds, toilet and en-suite bathroom.